INNISFREE Jeju Volcanic Blackhead 3 Step Program effectively opens pores and removes blackheads, while reducing the pore size for a tighter, smoother appearance. This 3 step blackhead removal program removes blackheads, sebum and impurities from the pores on your nose. 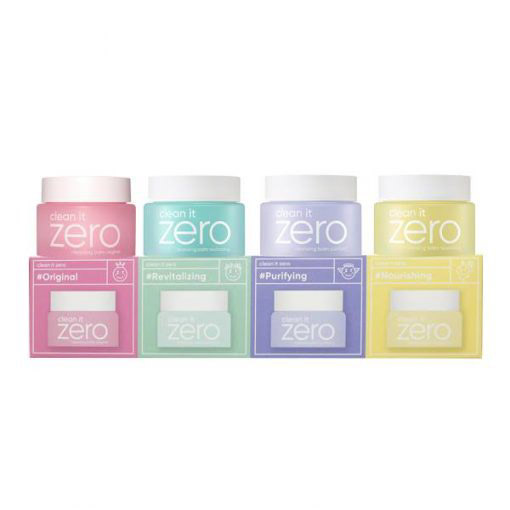 There are 3 nose strips, each contain cleansing qualities that fight against bacteria and reduce sebum buildup. 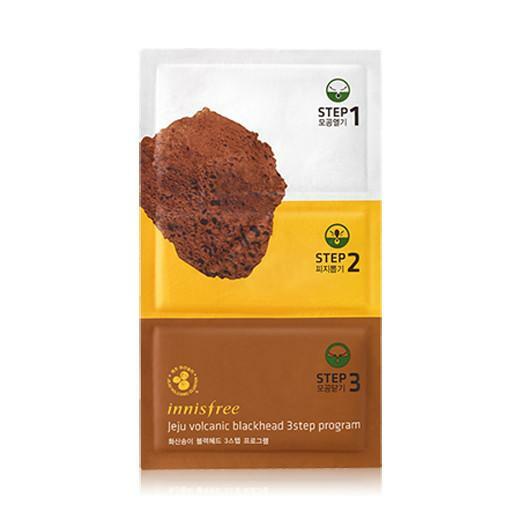 Innisfree Jeju Volcanic Blackhead 3 Step Program leaves your nose feeling smooth and your pores minimised. Volcanic Ash – Sulfur, the active mineral ingredient in volcanic ash destroys bacteria and fights against skin disorders such as acne and sensitive skin. More INNISFREE is available here. Once you have finished cleansing, take the pore opening sheet out of its packaging. Apply the product over your nose. After 15-20 minutes, carefully remove the sheet and gently wipe off the remaining sebum that has come out of the pores. Remove the clear film on the blackhead sheet. Apply a generous amount of water to the nose so that the sheet can properly adhere to it. Apply the sheet to your nose and wait 10-15 minutes for it to completely dry. Gently remove. Remove both mesh films on the pore tightening sheet and place over your clean nose. Allow it to sit for 10-15 minutes before removal. Gently pat the remaining essence onto the skin.